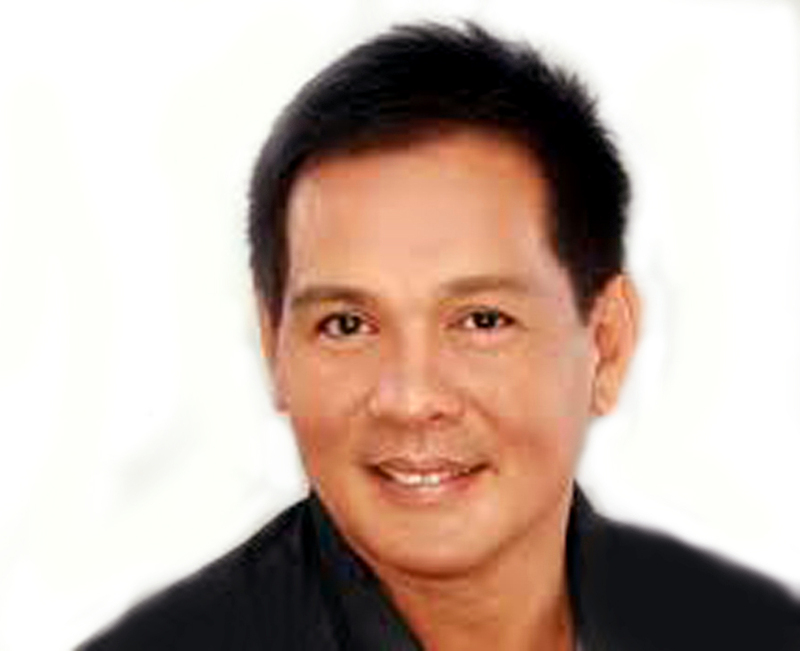 Comedian, actor, basketball player, politician, Joey Marquez will be the special guest for the Aguman Capampangan of Australia’s 25th Anniversary Celebrations on August 29, 2015 at Fairfield RSL. Hailing from Mabalacat, Pampanga, Joey Marquez is one of Pampanga’s favourite sons. He bounced from being PBA’s hardcourt star playing for Presto, Ginebra and Coffee/Alaska, to the political arena where he became Municipal Vice Mayor of Parañaque from 1992 to 1995, Municipal Mayor of Parañaque from 1995 to 1998, and City Mayor of Parañaque from 1998 to 2004. His political roles earned him numerous awards and citations to include: Outstanding Mayor in 1997 by the Department of Interior and Local Government (DILG) in 1997 and in 2000 by the National Press Club; Gintong Ama Award for Public Service and entertainment in 2000; and Outstanding Filipino Achiever for Government Public Service by Philippine Jaycees in 1999. Capampangans and friends are welcome to attend this Aguman milestone and for a chance to get up close and personal with Joey Marquez. For ticket enquiries phone Marivic Manalo on Tel. 0402 354 853.